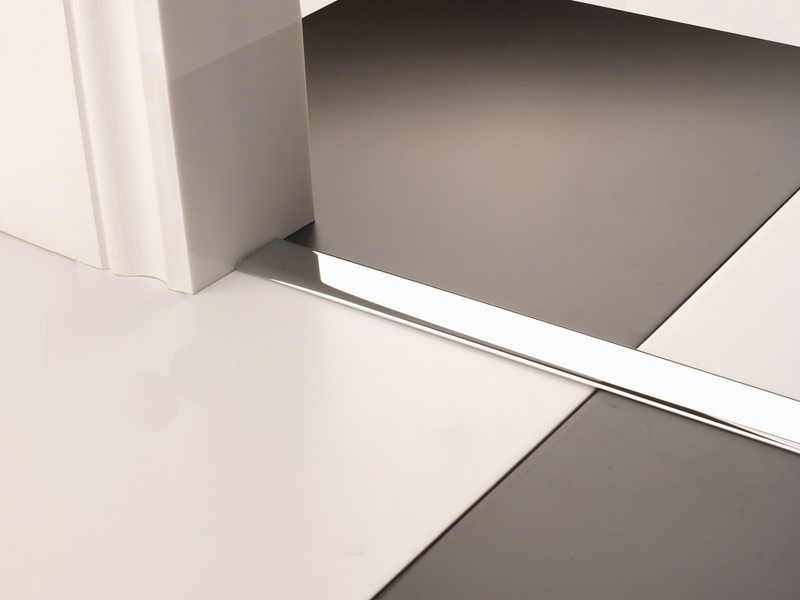 Our premier trim euro cover door bar is perfect for under floor heating installations. Use on non floating floors. This is a stick down door bar. 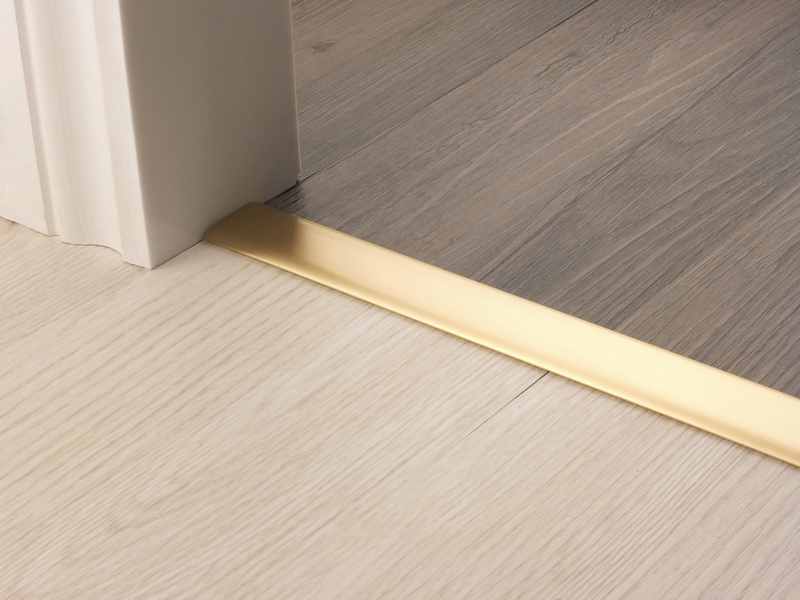 The Premier Trim 30mm Euro Cover is the perfect door bar solution for installations using underfloor heating as it is a ‘Stick Down’ product. When used with our dim strips the Euro Cover door bar will accommodate a height difference of up to 6mm. Only suitable for ‘Non Porous’ surfaces and non floating floors.